Fresh on the heels of yesterday’s report that LG was deep in talks with Google to be the next Nexus manufacturer, HTC has come forth to mention that they are also fighting for Jelly Bean glory. The company’s global online communications manager, Jeff Gordon, spoke with TechRadar within the last couple of days to make sure everyone knew that Google is no where near a decision on who will make the next Nexus. HTC, as well as every other major smartphone company, is crossing their fingers still. Update: Jeff reached out to us to explain a little more of the story. He said that there was no mention in his conversation with TechRadar about HTC having talks with Google and that all he referred to was that all manufacturers are crossing their fingers. I’ve also updated the title to better reflect his statements. Gordon had other things to say, but TechRadar’s report has now been pulled for unknown reasons and cannot be accessed as a cached page. Maybe it was one of those “off the record” conversations? One thing is clear, being the next name on the back of this year’s Nexus is a big deal. We wouldn’t doubt it if Moto and Samsung came out next to say how interested they are. OK, maybe not Moto so that the industry doesn’t whine like children with cries of “favoritism,” but you see the importance of leading the charge for the next version of Android. One that we now know is Android 5.0. 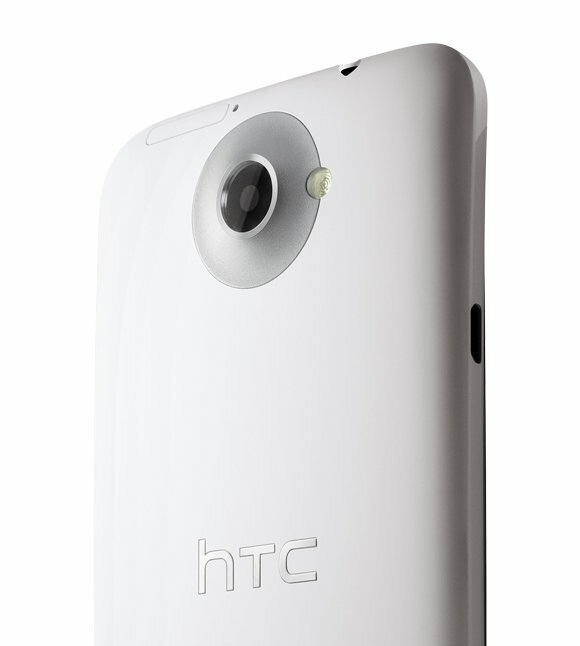 I’m guessing that you would be fine with HTC as the this year’s Nexus manufacturer? Tuesday Poll: Who Do You Want to Make the Next Nexus?